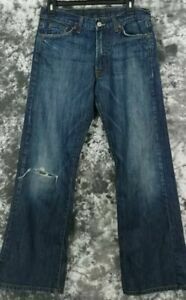 MEN'S LUCKY BRAND JEANS 31 x 29 DISTRESSED ZIP FLY BOOTLEG. 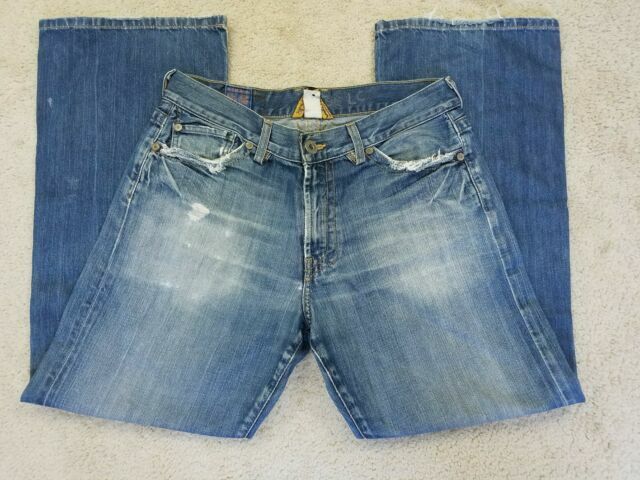 wilbursbestdeals has no other items for sale. 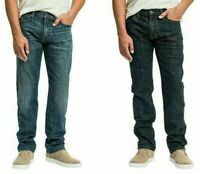 Men's Lucky Brand Jeans 221 Original Straight Leg Handcrafted Pants Variety NWT!